Do you or any of your group have any medical issues that we should know about? Please enter "YES" or "NO" If yes please give details. I understand that the details that I have provided will be stored in a computer database and processed by Border Search and Rescue Unit for the purposes of administering the event which I have registered for. Your information will be processed in accordance with the General Data Protection Regulation 2018 and will not be passed on to any other people/organisations. The Border Search and Rescue Unit will use your details to contact you (by email or mail) about next years/future events. If you do not want this to happen please make a note in the comments box. I have read the regulations and supporting information for the event and I understand that I am registering for a physically challenging activity and I believe that I am physically able to complete the discipline which I have chosen. I will abide by the rules for the event and I understand that I have the responsibility of ensuring that I have adequate clothing/equipment for the day. 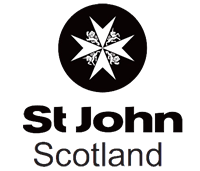 The Border Search and Rescue Unit cannot be held responsible for any personal injury or loss or damage to personal property while taking part in this activity. As lead contact, I accept that I am responsible for the safety and behaviour of my group. 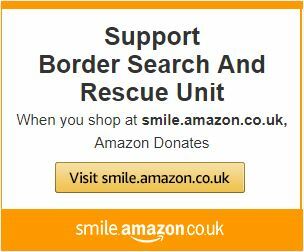 I give consent for the Border Search and Rescue Unit to use any photographs taken of me participating in the event, for their website and to publicise the team.